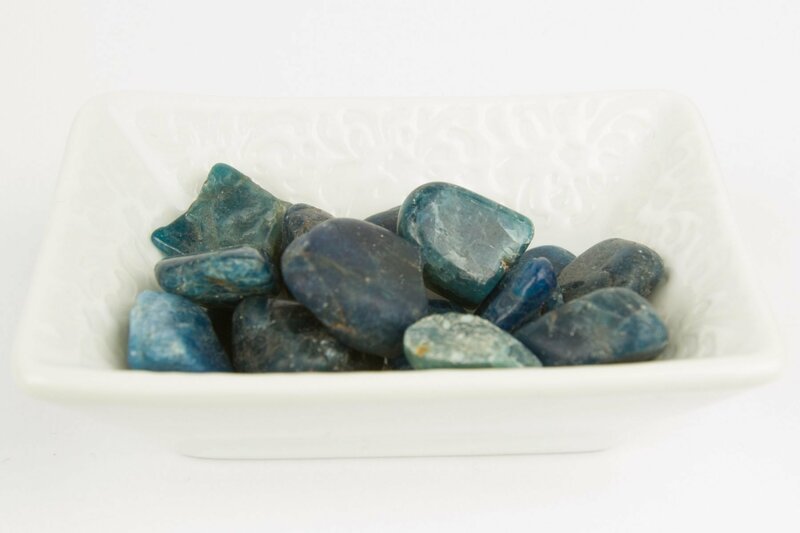 Apatite Tumbled Crystal is an inspirational stone that helps with manifestation and promotes humanitarianism. 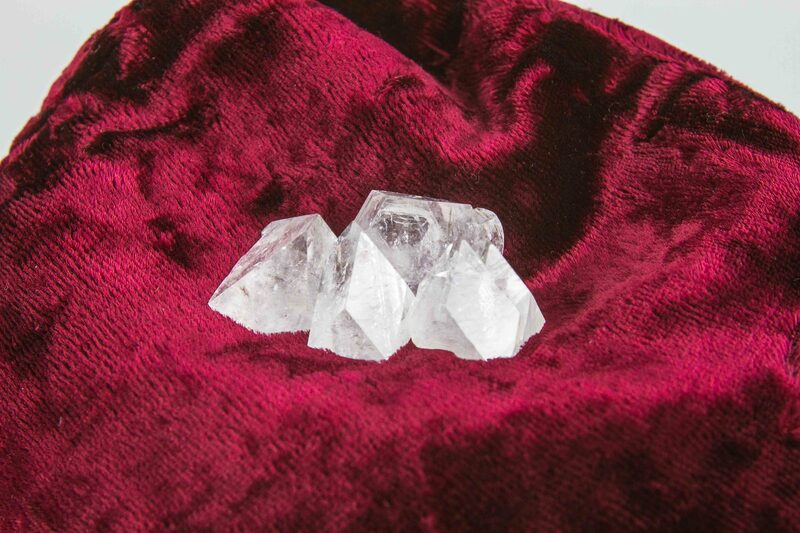 Apatite stimulates creativity and intellect. It also encourages healthy eating and helps suppress hunger. 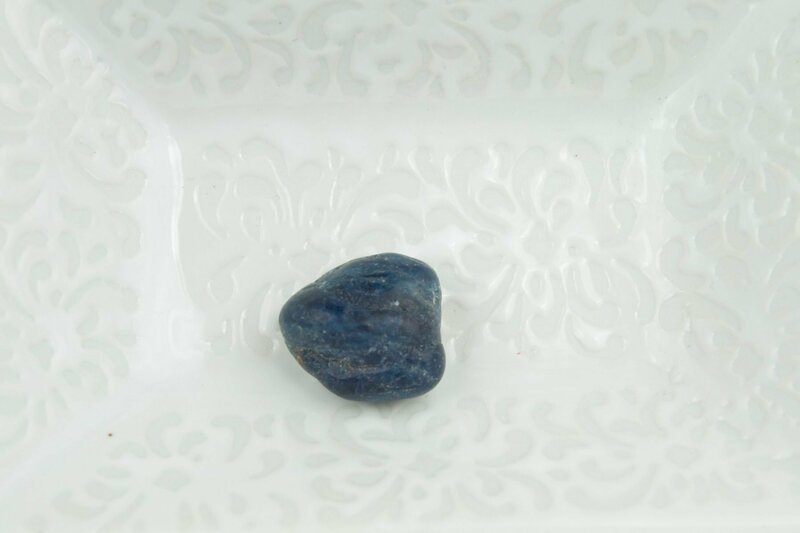 Apatite is known for being attuned to the future and its connection with past lives. It is very helpful for those who are hyperactive or autistic. Physically Apatite can help with the healing process of bones, teeth, and arthritis. 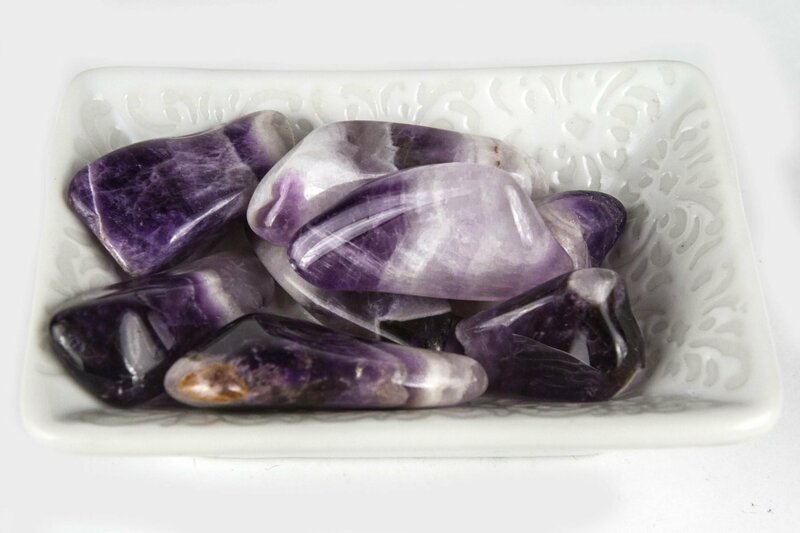 Emotionally Apatite eases sorrow, apathy, and anger. It also helps reduce irritability. 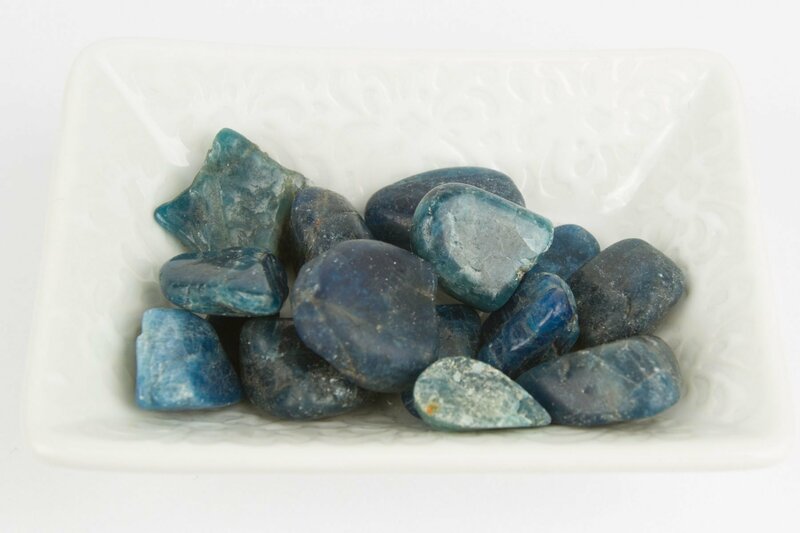 Spiritually Apatite is a great companion crystal for developing psychic gifts. 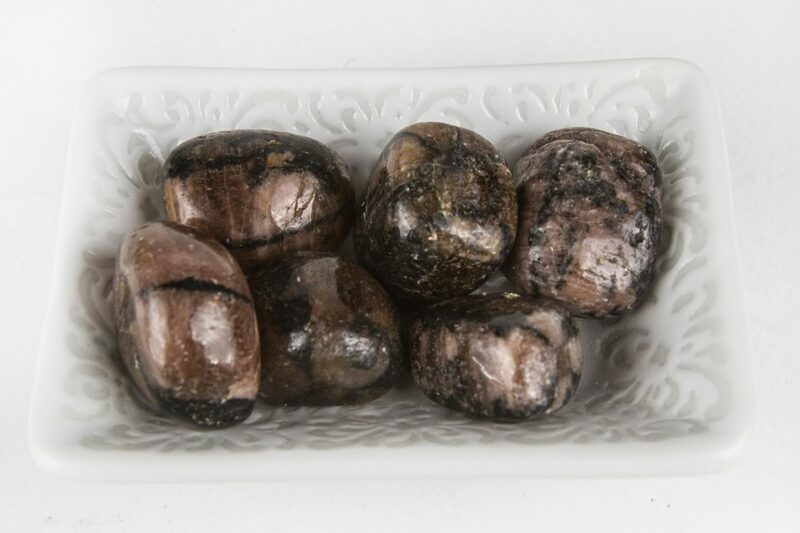 It can assist you with meditation and awaken the Kundalini.